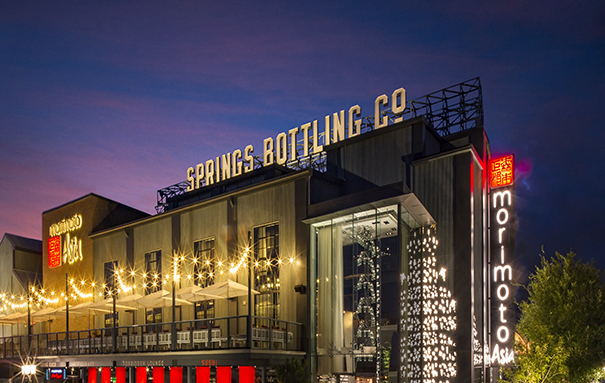 Last fall, as new restaurants and retail spaces continued to open their doors and construction walls began to come down, Downtown Disney’s transition reached a new milestone – its name was officially changed to Disney Springs. 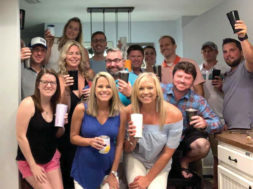 The retail, dining and entertainment complex has been welcoming new tenants since well before the name change, and existing venues are even getting in on revamping their offerings. Classic dining locales like House of Blues and Bongo’s Cuban Café are still there but new must-try restaurants are starting to gain popularity. 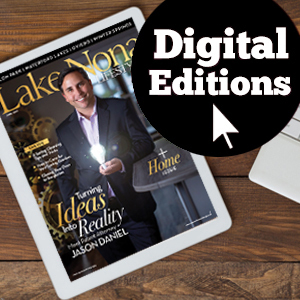 The BOATHOUSE opened first with its waterfront dining experience and amphicar rides that take you on a tour of the developing complex. But you should also check out Jock Lindsey’s Hanger Bar, which serves unique cocktails and small plates for snacking, and Morimoto Asia, the first pan-Asian restaurant by Japanese master chef Masaharu Morimoto that features exhibition kitchens to showcase Asian traditions. Still to come for the Disney Springs restaurant scene is Homecoming: Florida Kitchen and Southern Shine featuring farm-to-fork cuisine by celebrity chef Art Smith and Frontera Fresco, a gourmet Mexican restaurant that will showcase specialties from six-time James Beard Foundation winner Chef Rick Bayless. Both are expected to open this summer. Shopping options at Disney Springs have expanded to include high-end grooming products from The Art of Shaving, fashionable flip flops from the Brazilian-based Havianas store, and the latest in music technology from a brand new retail concept called Sound Lion. As 2016 and the Disney Springs renovations continue to progress, more retail options will include Tommy Bahama, Lilly Pulitzer, Pandora, UGG and L’Occitane en Provence. Existing venues have gotten in on the updates too. At the end of 2015, La Nouba by Cirque du Soleil introduced two new acts to its already incredible roster of performers. 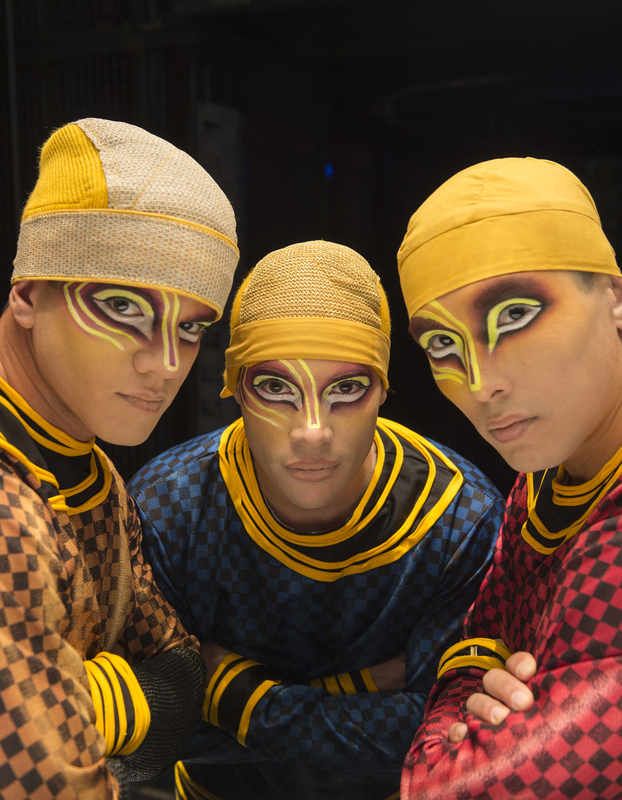 A B-Boy trio – Josh Ortiz (“Incredible Josh”), Jean Carlos Lloret (“Bebo”) and Dmytro Li (“Flying Buddha”) – was added for the first time in any Cirque du Soleil show. Performing for the first time in the United States, Russian couple Alexander and Ekaterina Abramov brings a rare aerial bamboo act to the show. It requires an extreme amount of trust since Alexander holds Ekaterina by his arms, feet and even his teeth for most of the performance as they both hang above the stage. 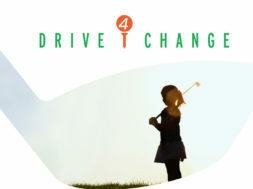 These newbies join other recent additions: boisterous clowns and a juggling rolla bolla act. Planet Hollywood has been busy re-imagining its concept and will open this year as a star-themed Planet Hollywood Observatory to match the look and feel of Disney Springs. An outdoor terrace and bar called Stargazers are included in the makeover, and guests can expect live entertainment from the revamped eatery. If you haven’t been to Disney Springs just yet, schedule a day to go and check out all of the new additions.